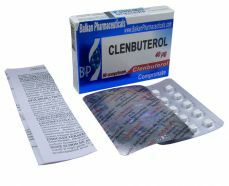 Clenbuterol by Balkan Pharmaceuticals is an oral preparation containing 0.04mg of the substance Clenbuterol hydrochloride per tablet. 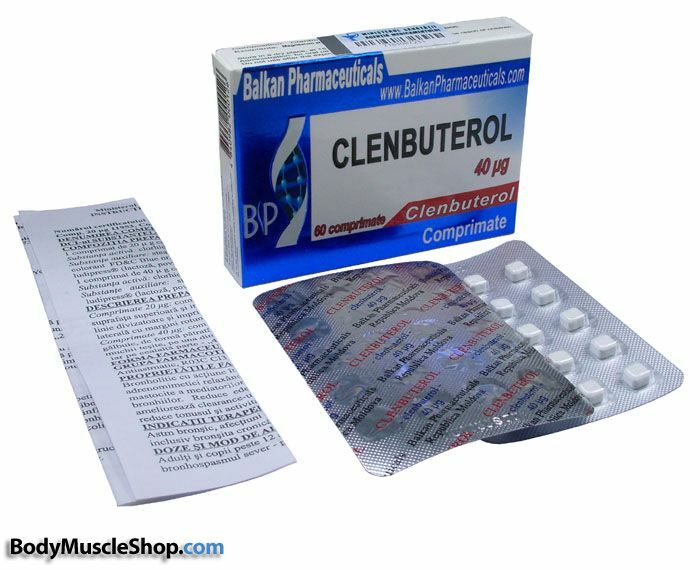 Clen, as it is often called, is often used by bodybuilders to aid in reducing fat in the body. It's effects are very similar to popular, now banned, substance, ephedrine. However, the effects of clen tend to be longer lasting and slightly stronger. This substance will often cause a slight increase in the body’s temperature, elevated heart rate, and slight anxiety. It also increases the rate at which fat and protein are used in the body, make its effectiveness as a fat burner obvious.